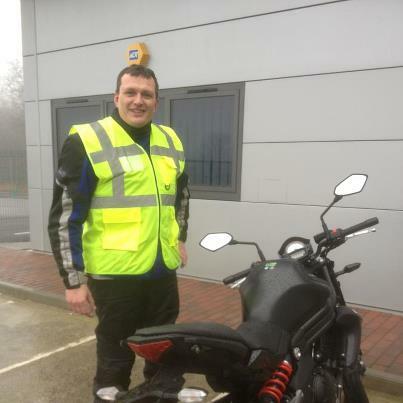 Well done Mark Wheeler on your mod 2 pass today. First full test pass at our new Maidstone school (and we have only been only 7days !!!!!! Riding a motorbike, moped or motor tricycle? An Easy guide to what you can and cant ride. Opening soon, a new training school in Maidstone Kent! Training Schools On Isle of Wight and Barnsley Yorkshire Now Open!! Motorcyclists from Phoenix Motorcycle Training, Croydon, revved-up their bikes at the weekend to deliver Christmas presents to the children at The Children’s Trust, Tadworth. 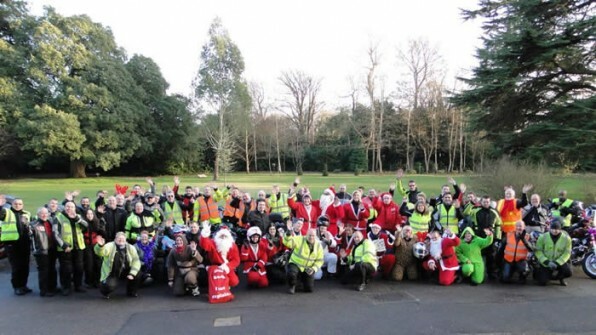 Much to the delight of the children, 35 motorbikes, with many of the riders dressed as ‘Santa Claus’, arrived at Tadworth Court on Saturday morning (10th). The kind-hearted bikers, who distributed presents to the children, clearly enjoyed their visit. Rosemarie Glithero, Leisure & Activity Co-ordinator at The Children’s Trust said: “This was the first visit by Phoenix Motorcycle Training and I would like to thank Mark Jaffe, the owner, for organising so many bikers to come along and also thank everyone for bringing presents for the children. 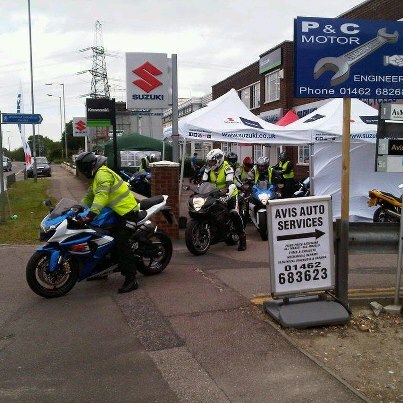 It was fantastic to see so many motorbikes and we are all looking forward to next year’s visit. The Children’s Trust is a national charity, which provides care, education and therapy for children with multiple disabilities and complex health needs, and rehabilitation to children with an acquired brain injury. For more information, please visit: www.thechildrenstrust.org.uk. It’s official!! Phoenix is the official sponsor of Simon Hodgson racing based at Queen Camel stables Queen Camel Somerset. Simon Hodgson Racing has a large horse transporter which carries the Phoenix advertising when travelling all over the country and the sponsored horses will wear our logo and information when entering races. Good exposure for the phoenix brand when they appear on TV and also in the racing programme. Look out for the brand when your out and about.